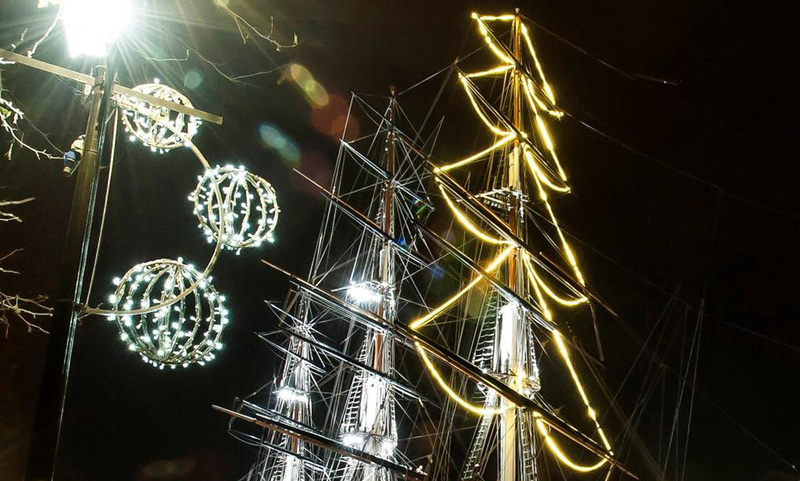 Inspired from journeys to distant shores, nestling into British coves and midnight storms in open seas; our festive season is designed for the most headstrong of maidens and reckless ship mates. 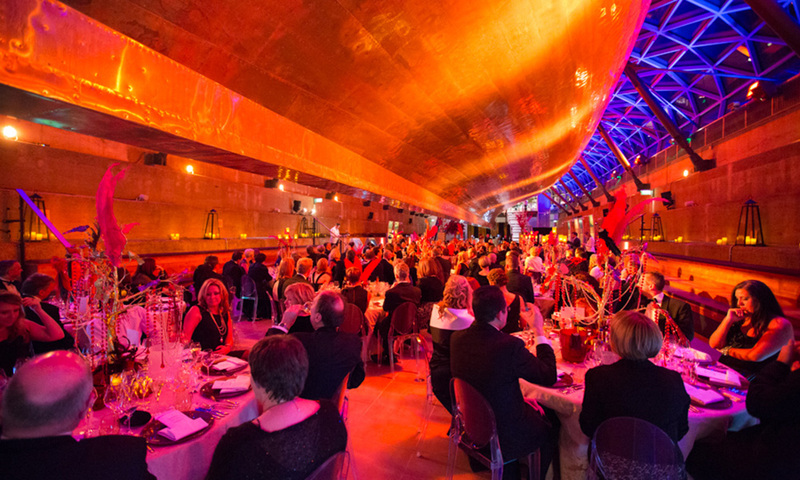 This is their secret party in the feasting berth, nestled underneath the golden glory of the Cutty Sark hull. 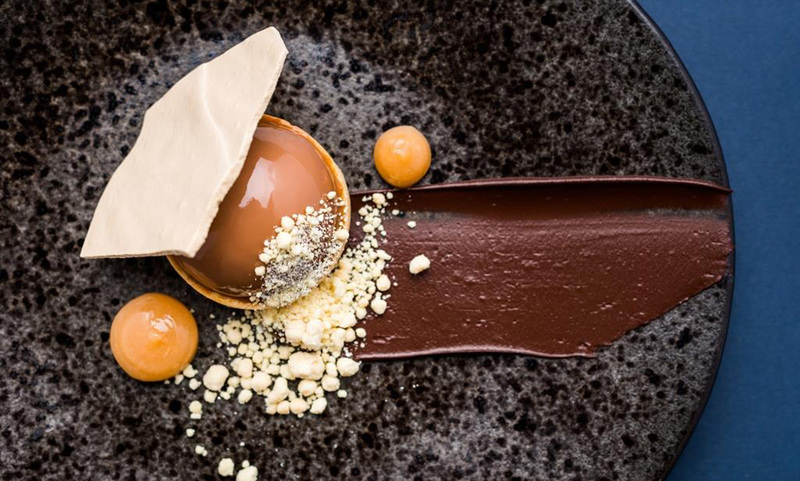 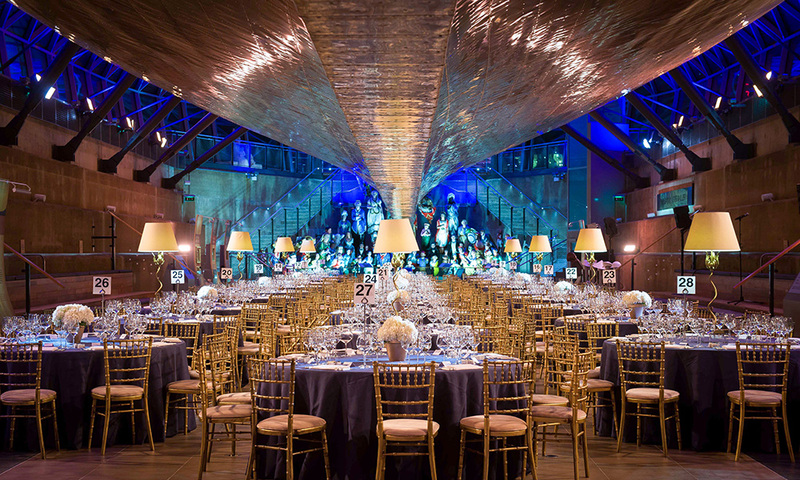 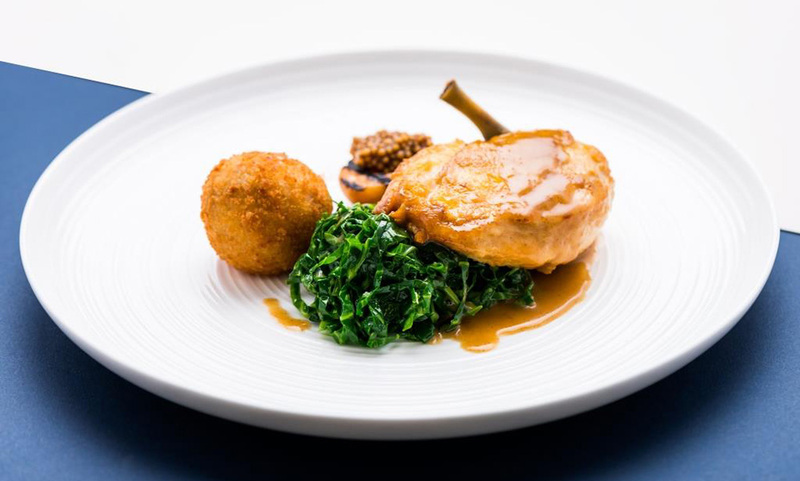 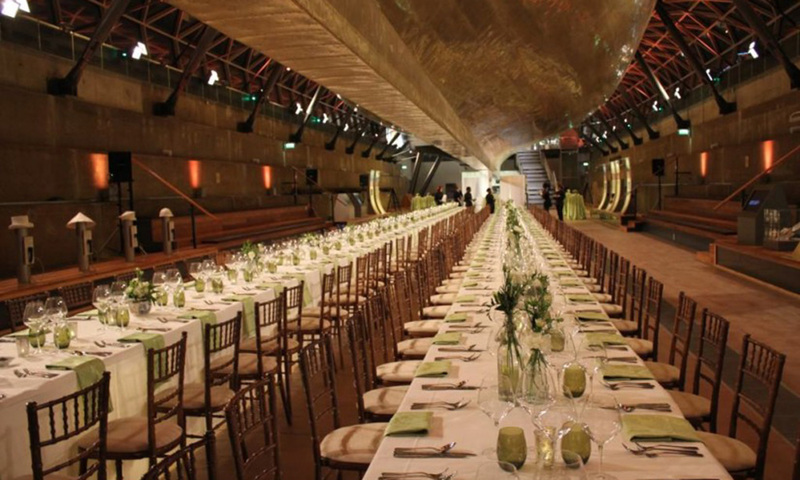 The Dry Berth is Cutty Sark’s largest and most versatile entertaining space. 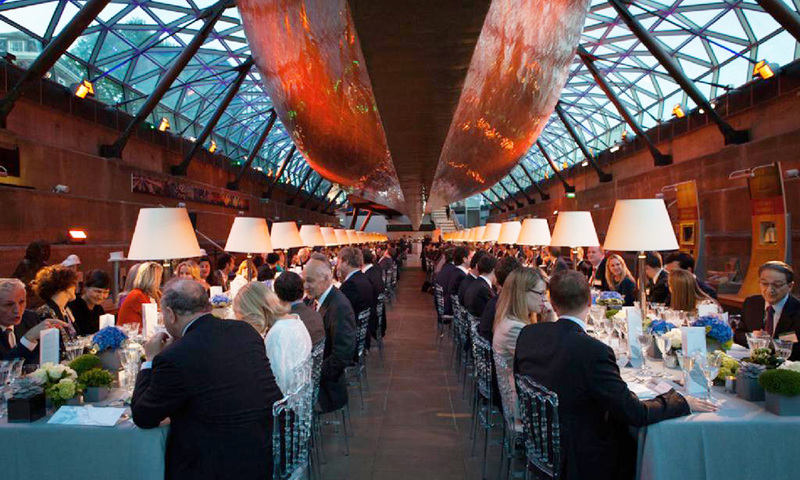 Running beneath the ship, it offers great opportunities to design your event beneath the gleaming copper hull. 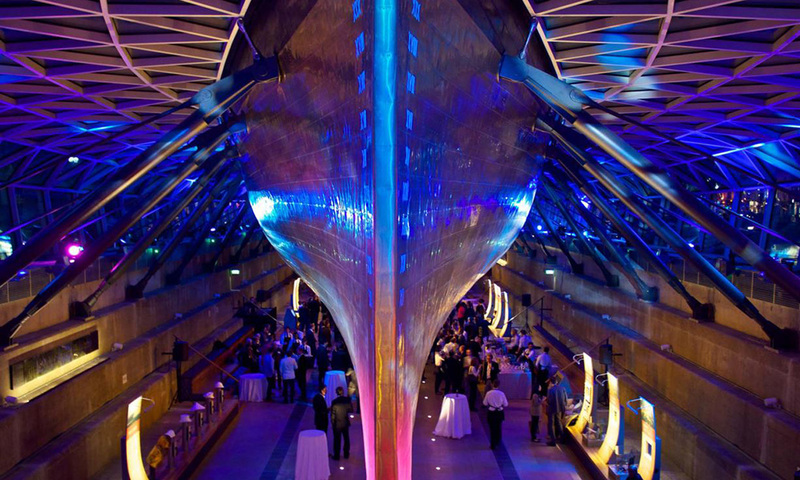 The Cutty Sark is one of the world’s most famous ships and is the last surviving tea clipper, the fastest and greatest of her time. 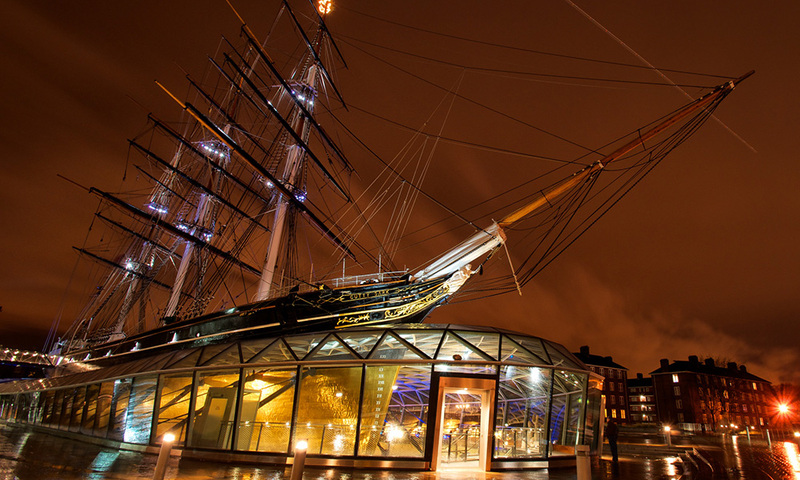 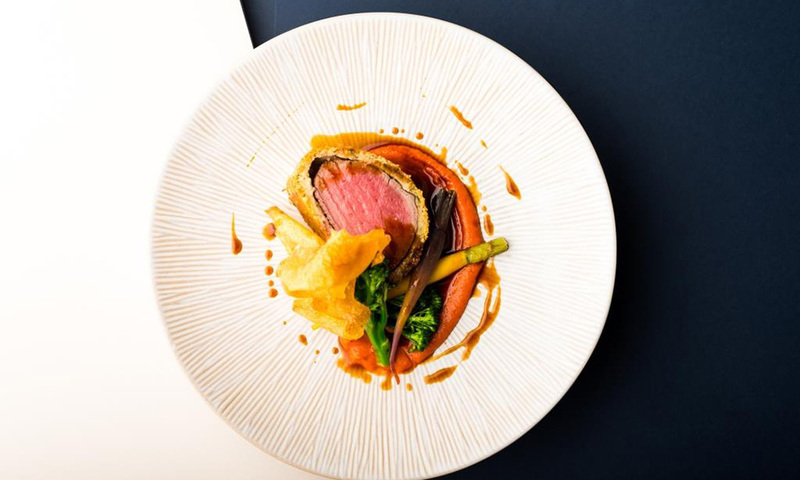 Situated on the shore of the mighty Thames River the ship provides commanding views over Canary Wharf and the City of London.